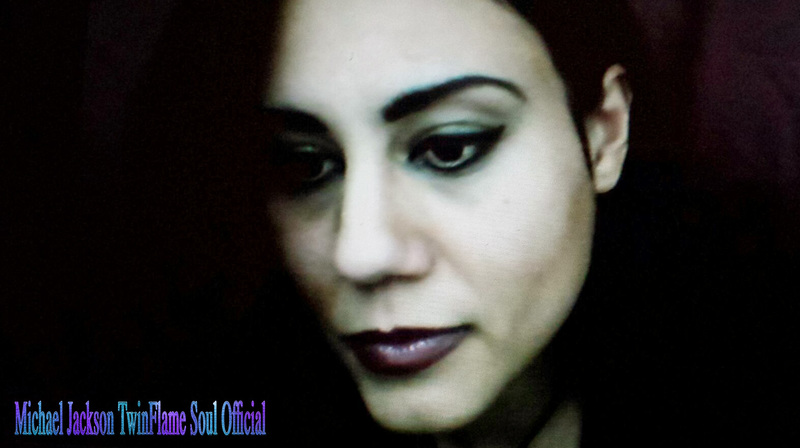 A little quick personal Message from Susan Elsa while working hard on the completion of the widely debated and already influential Archangel Michael Twin Soul Pop Album. Sending out a Major Love Ray to all the Fans and Soul Family! Posted 3 years ago by archangelmichael777.